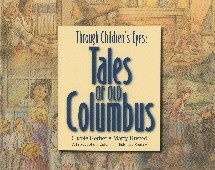 Published by the Columbus Historical Society, Through Children’s Eyes is the first new Columbus history book for children published in 40 years. Within its 58 pages are seven historical fiction stories researched and written by the author. 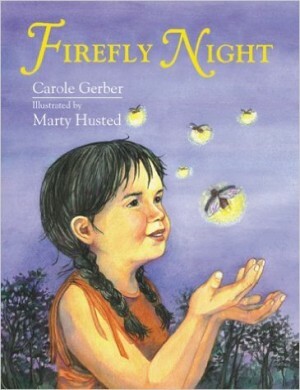 Each is told from the perspective of the main character, an 8-year-old child. Topics include a child’s experience with the Underground Railroad, Abraham Lincoln’s visit to Columbus, the birth of the first African American child in Franklin County, and others. 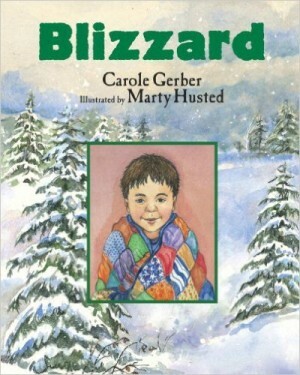 From Booklist: “Using short, rhyming phrases, a little boy contrasts the wintry weather outside with the cozy comfort he’s enjoying indoors: ‘Outside the snow is piling up./Inside, hot cocoa fills my cup./Outside the snow surrounds a tree./Inside, a soft quilt covers me./’ Children will enjoy the short, rhyming phrases, which create familiar, concrete images. 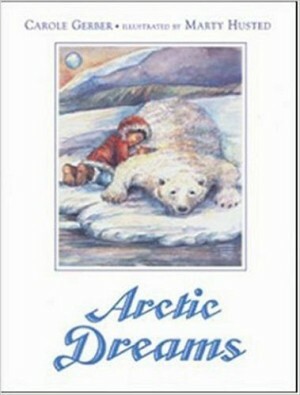 Accessible to very young children, yet still satisfying to older ones, this appealing picture book will be a good choice for reading aloud for story hours with a winter theme.” COOPERATIVE CHILDREN’S BOOK CENTER RECOMMENDED BOOK. 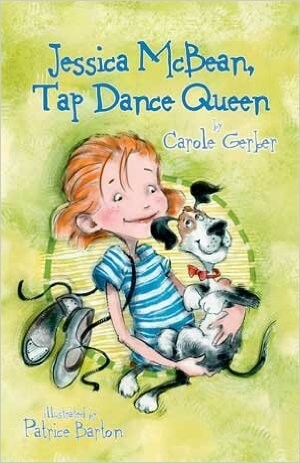 From School Library Journal: “Gerber’s lyric quatrains in Hush! A Gaelic Lullaby smoothly tell the story of getting baby to sleep as a storm rolls in on a coastal Irish farm. Sister takes down the wash, brother gathers peat, mother brings it in, grandpa brings in the sheep, father fastens the shutters, grandma builds the fire, and when everyone sits around it to talk, baby finally falls asleep. In all, a darlin’ choice for bedtime collections.” Parent Council Award of Excellence.